The Clockwork City DLC is coming soon to Elder Scrolls Online. Free for ESO Plus subscribers and otherwise priced at 2,000 crowns for everyone else, the DLC pack (which doesn’t require the Morrowind expansion) will be available on October 23rd for PC and Mac, while PlayStation 4 and Xbox One users will get it on November 7th. Here’s an overview from the press release. As always, you can find more info on the official website. In addition to the base version, the Clockwork City Collector’s Edition will also be available and will include the DLC game pack, the Clockwork Skeevaton pet, the Kagouti Fabricant mount, and Five Crown Experience Scrolls. 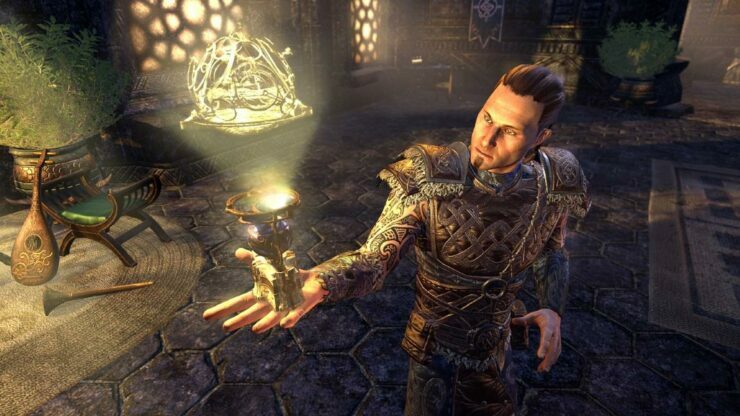 Players can purchase the Collector’s Edition for 4,000 crowns via the in-game Crown Store. 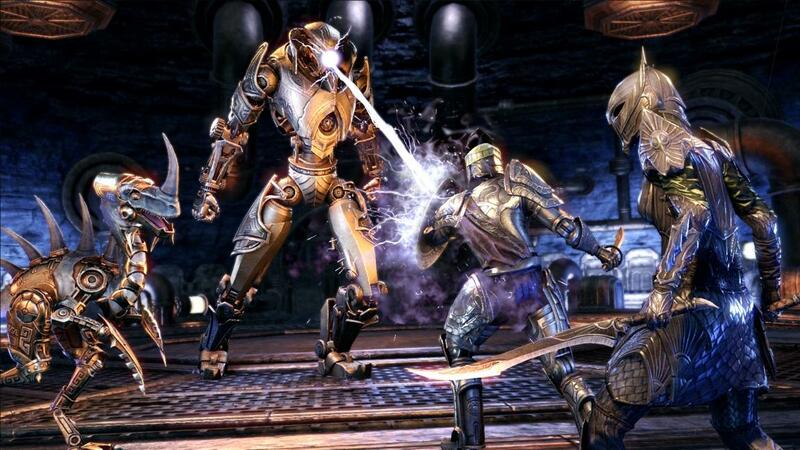 The Clockwork City DLC game pack will take Tamriel adventurers through a new zone unlike any other — Sotha Sil’s legendary Clockwork City — to investigate a new Daedric threat. The DLC game pack presents hours of fresh Elder Scrolls stories and is jammed with unforgettable architecture, strange creatures, and powerful hybrid monsters. 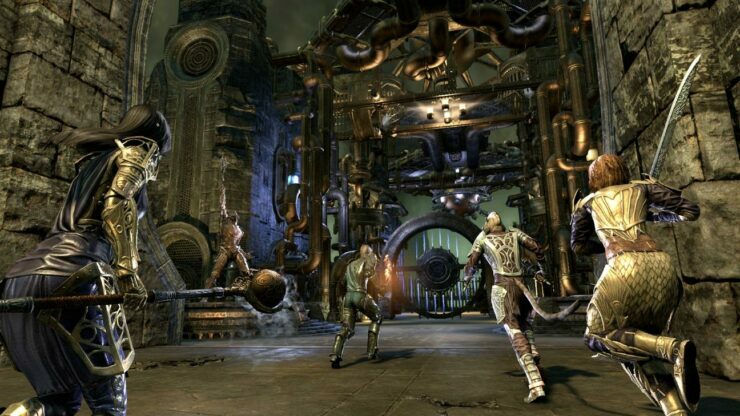 Players will also find a new Trial – Asylum Sanctorum – that will test the mettle of any 12-player group; as well as new unique armor sets, customization items, crafting motifs, and more. Players can get a sneak peek at Clockwork City content by embarking on the prologue quest, now live for all players, to investigate prominent diviners, scholars, and planar archaeologists who are being murdered by their own shadows. 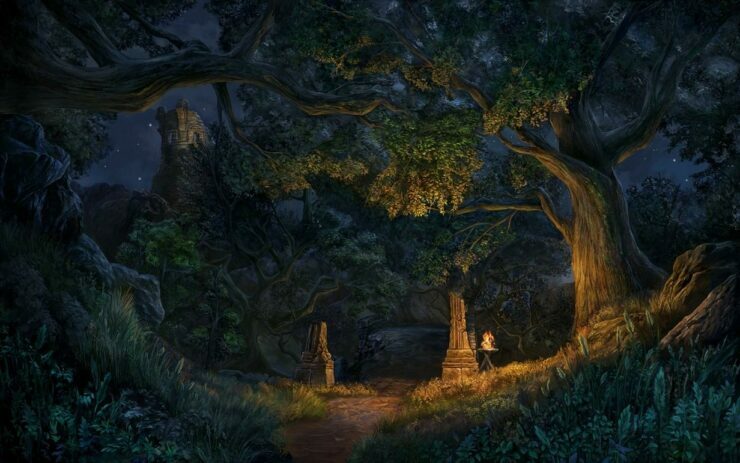 Players can travel to any local Mages Guild headquarters in Tamriel to find a note on a table titled “Order of the Eye Dispatch.” Reading the note will give the quest “Of Knives and Long Shadows,” and send players on their new adventure. Once complete, players will receive the “Clockwork Obscuros” memento in their Collection.